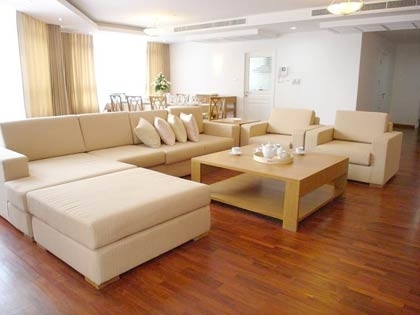 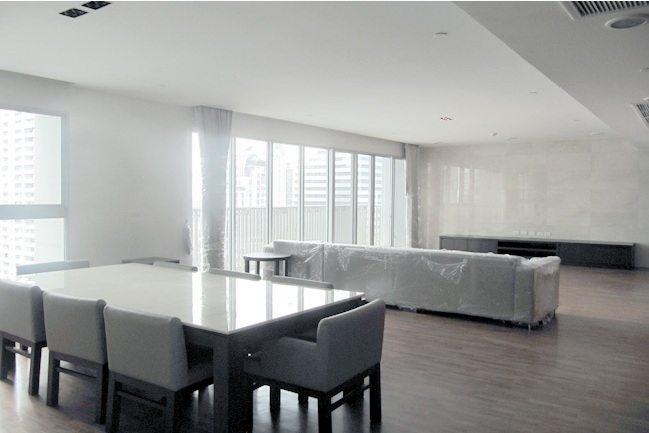 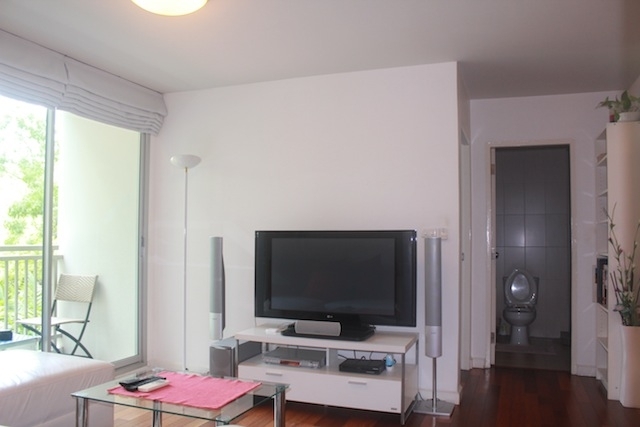 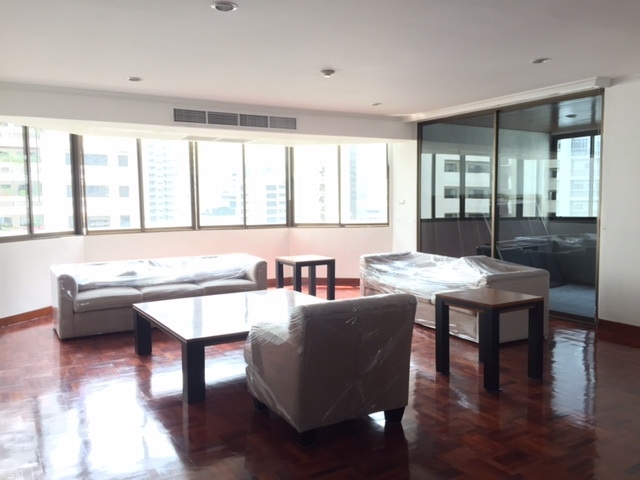 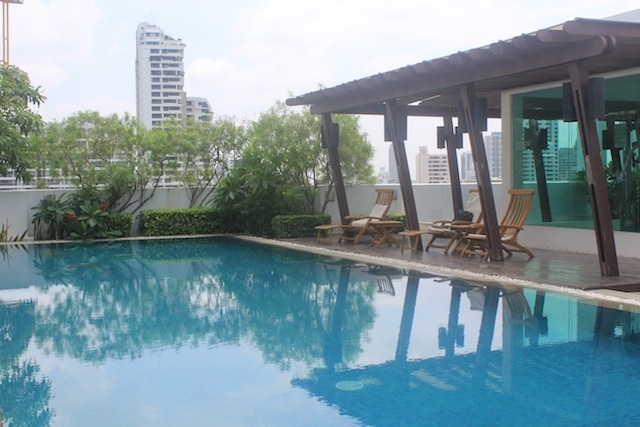 Nice low rise two bedroom condominium located between Sukhumvit 49 and soi Thonglor. 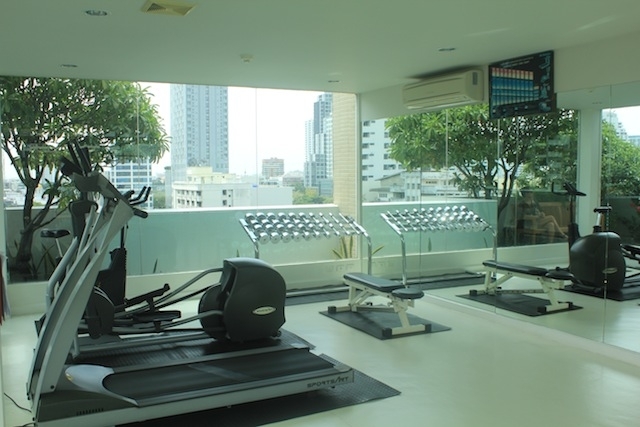 It is easy access to BTS Thonglor station, malls, restaurants and internation school. 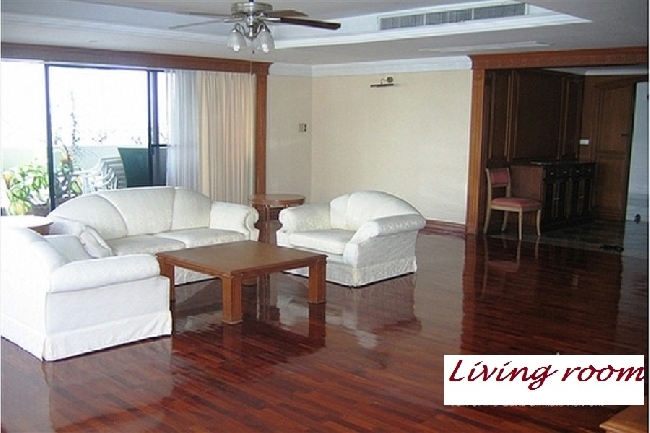 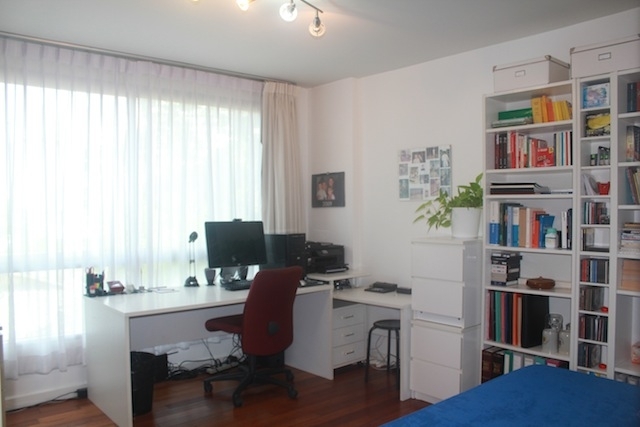 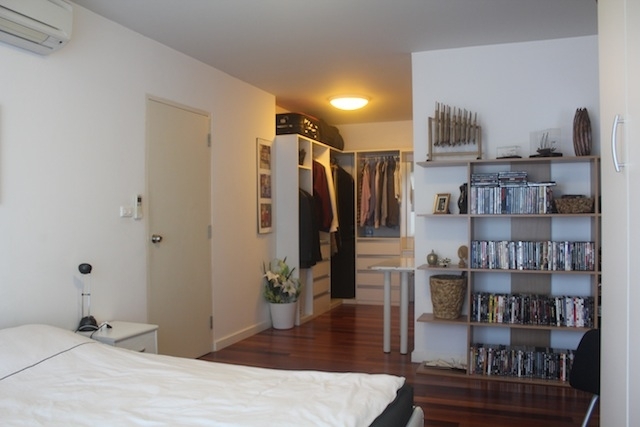 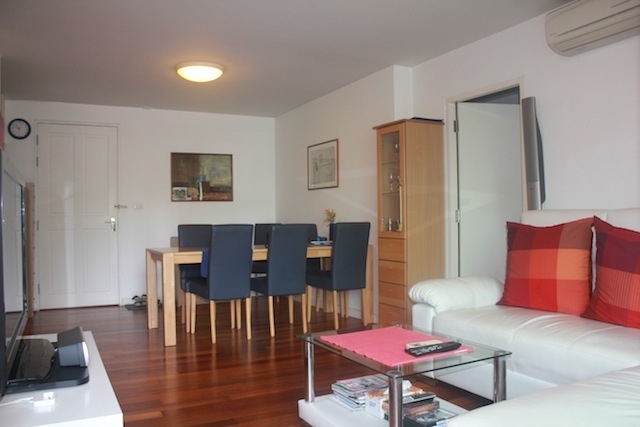 The unit comes with fully furnished with nice facilities.